Read the word "Metroidvania" and half of it can be attributed to this game. 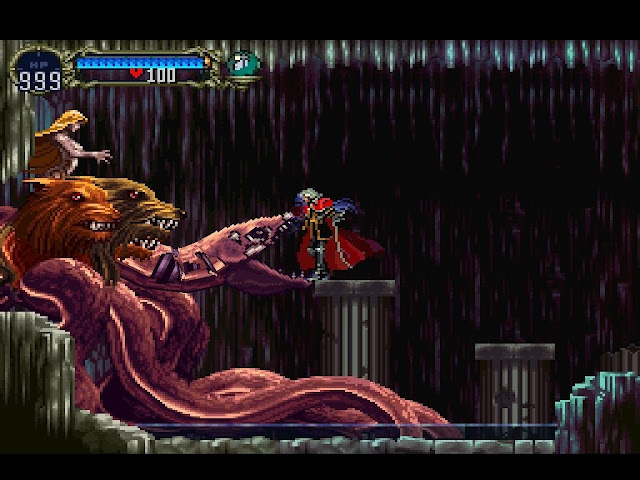 Symphony of the Night was a brave game; at a time where developers were all trying to make something playable out of rudimentary 3D capabilities, here was a game that was bold enough to play on two dimensions, and that gamble paid off; where so many other PlayStation games are best left to the history books, this one remains so completely playable (and beautiful), weaving RPG elements and classical platforming together in such a masterful way that developers to this day should play this game to learn what good game design really means. After Symphony of the Night, the Castlevania series would fade; both attempting the 3D thing over and over again without success, and in doing handheld "Metroidvanias" that have always been pale imitations of this, one of the greatest games ever made. The first Wild ARMs did some interesting and creative things, but it was Wild ARMs 2 that really gave the series its footing. It’s a fairly typical JRPG in a lot of ways, but with a story and setting that’s a strange mix of western, fantasy, and science fiction. It has an endearing cast of characters, and plenty of exciting twists and turns throughout the run of its plot. Its music is a particular stand out, channelling the western theme with a sort of country vibe and heavy use of whistling. 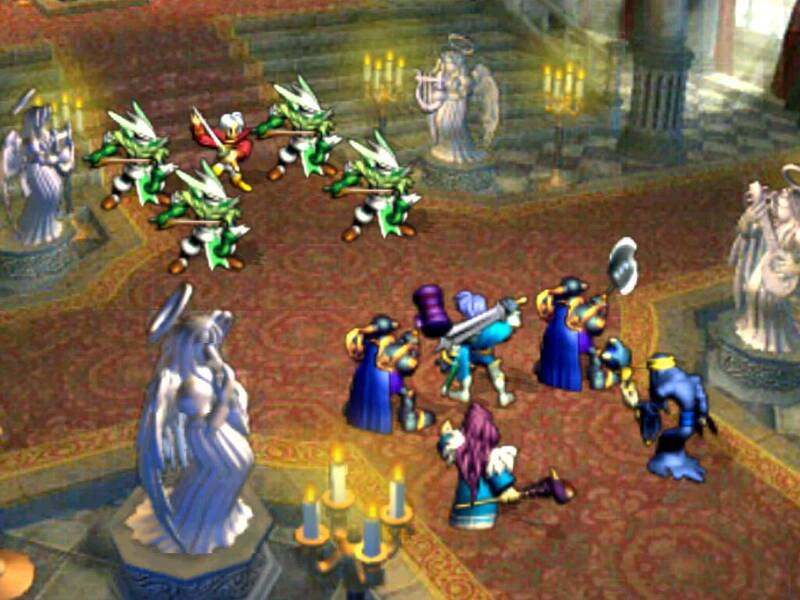 What made Wild ARMs 2 (and subsequent games in the series) great was its smart mix of different game systems. 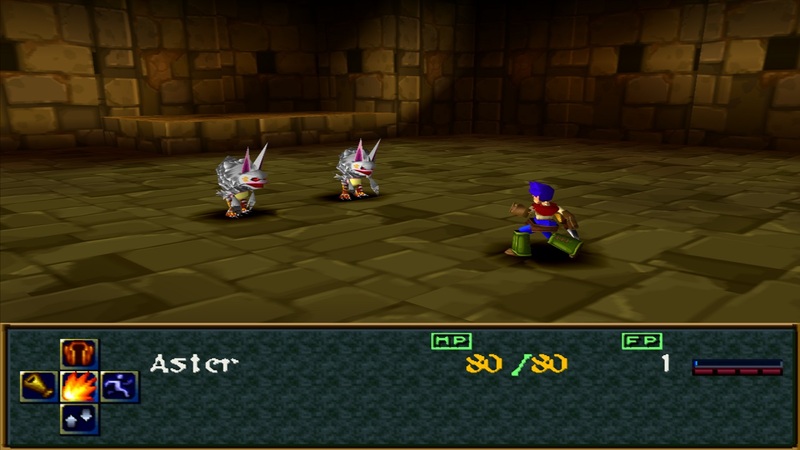 It introduced tools that could be used outside of battle to solve Zelda-like exploration puzzles, adding a fun dynamic to dungeons that a lot of other RPGs of the day lacked. 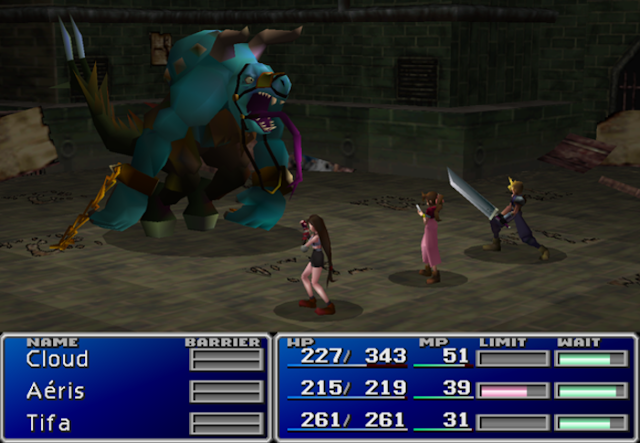 It also moved away from the common design of limited MP that forced players to hoard their magic for big fights. 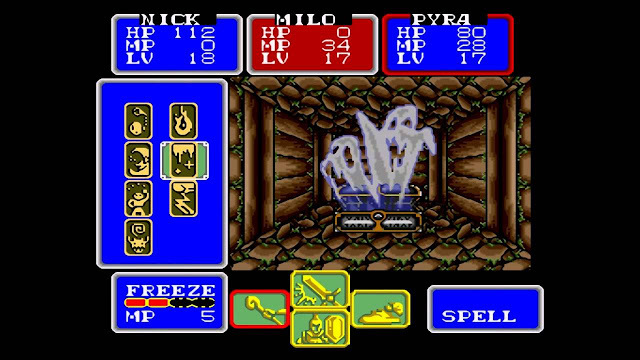 Instead, it encouraged liberal use of spells and other abilities through a clever system where Force Points (this game’s version of MP) starts low and increases over the course of the battle. Such systems are common now, but Wild ARMs 2 was way ahead of its time in that regard. 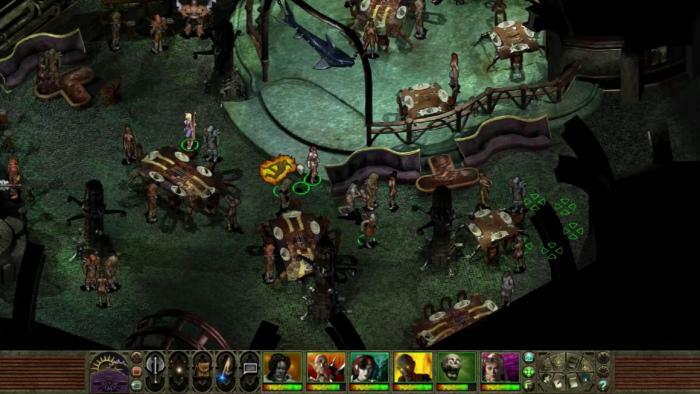 Gothic horror and the RPG are a mix of narrative and gameplay genre that has been rarely attempted. At least, that was the case before Demon's Souls came around. 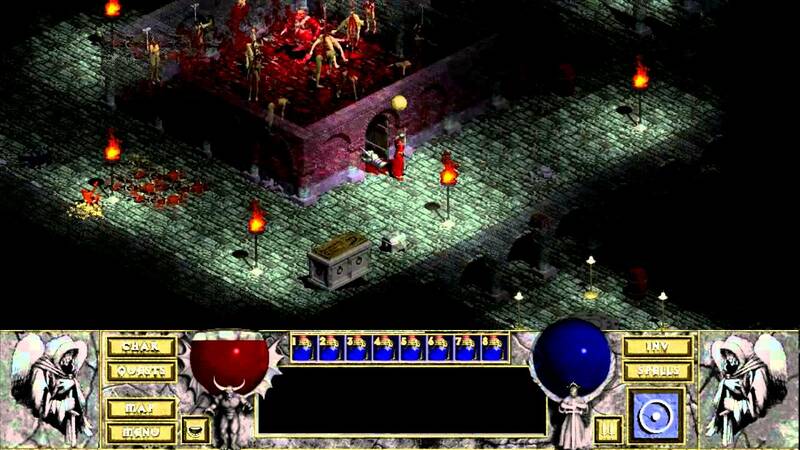 Before then, you'd really be looking to a couple of super-niche From Software Demon's Souls precursors, or you'd look to Ravenloft: Strahd's Possession. 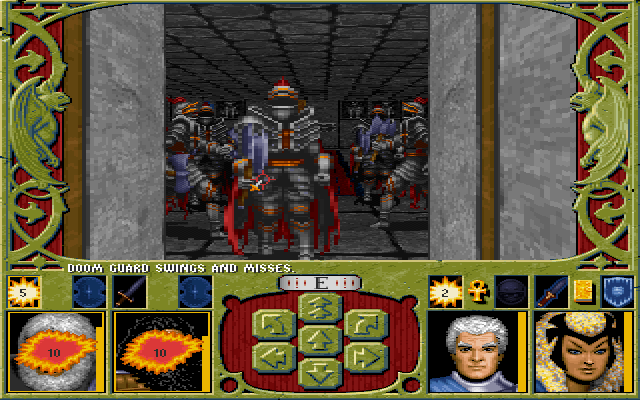 A first person crawler RPG that really managed to pull out the horror when it needed to, this game featured Dungeons & Dragon's own answer to Dracula, Strahd, and the way it depicted the castle lair and surrounding territories of one of the most beloved villains in one of the most beloved pen-and-paper RPGs was a masterstroke in atmosphere. 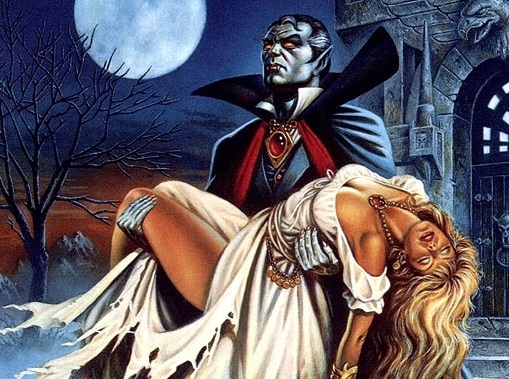 As one of the earlier attempts to do dungeon crawlers as completely 3D experiences, Ravenloft was clumsy at times, but offered us a vision that would inform so many future classics to come. Of all the Dungeons & Dragons games ever produced, this is perhaps the one that tries least hard to be a Dungeons & Dragons game. Instead, it's heavily inspired by the Legend of Zelda games, in that it's an action game with heavy emphasis on puzzle solving, while also having just enough of those storytelling and RPG elements to separate it from its source of inspiration. What makes it a classic game, however, is that it's one of the few to have really done the fantasy Arabia of 1001 Arabian Nights justice. This is a game that fizzles with magic and sand dunes, genies and brave corsairs. 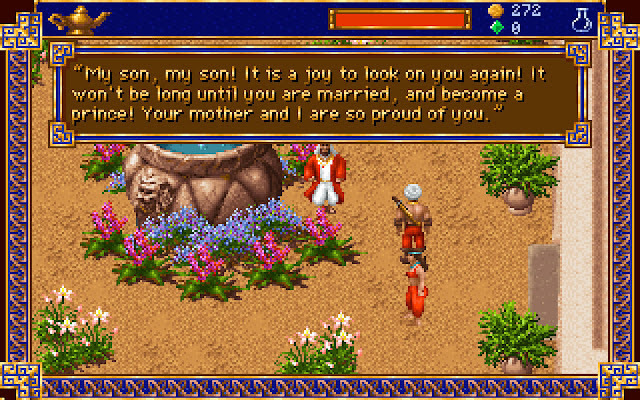 From the soundtrack to the rhythms of the game, the environment design and characterisation, this was an exotic, exciting and fundamentally different RPG back when it was new, and unfortunately it still remains quite the exotic experience, since developers continue to overlook the wealth of storytelling opportunities and aesthetics that fantasy Arabia allowed. Diablo is peak Blizzard, in probably every sense of the word. Medieval fantasy action tropes? Check. Bad guys that get progressively bigger and badder? Check. Having the main character drawn into a conflict spanning worlds based on ideology? Check. It first came out in 1996 and all the things that made the original Diablo great have only been built upon as we come up to its fourth (possible) iteration of the franchise. Blizzard has always known how to tell a story. You’re given a goal, a sword, and told who to use it on. You make friends who either help you, hinder you, or suffer. Inadvertently, you care. The outcomes are predictable but bloody good fun, especially once you consider that your character can do anything it wants to a demon with enough stat points and a cool outfit. Diablo was never going to reinvent the wheel but it did anyway; there's a reason we talk about so many games as "Diablo clones" today. Planescape Torment is a masterpiece of storytelling, and one of the very few RPGs that has a combat system that you can often ignore. We're not just talking about an ability to stealth your way to the eventual target, as what passes for "non-violent" games today. We mean that you can genuinely talk your way out of situations so that no one needs to die. And indeed it's often the preferable way to do things. A role playing game about actual role playing and not endless battles... who would have ever thought it? The first Ogre Battle, on the Super Nintendo, was such an interesting little game, merging real time strategy and JRPG mechanics together in a way that worked beautifully. Ogre Battle 64 took things one step further, throwing in a much more in-depth plot that helped contextualise the action far better. With the almost limitless ability to grow and develop the small war parties that you'd send out to all corners of the map to capture key points and battle enemy units, there was so much strategic depth to Ogre Battle 64, and it really felt like you were a general carefully building a robust and rounded force. Throw in a beautiful art style, and it's hard to understand just why development of this franchise was ever allowed to stop.